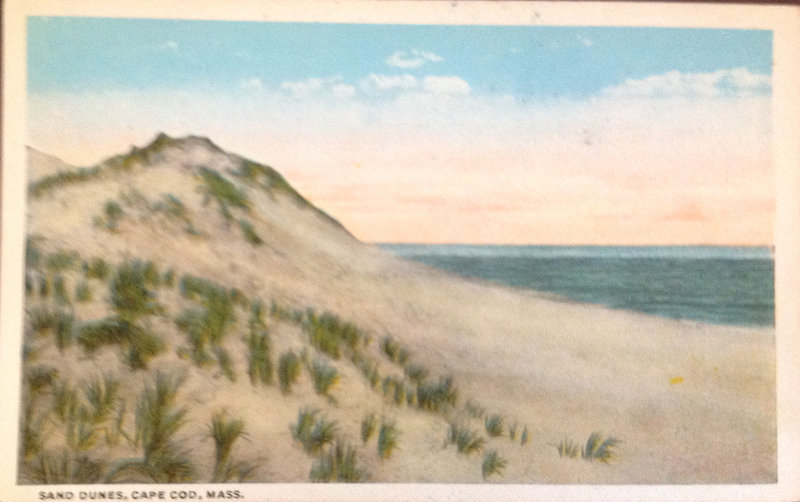 The dune grass, sand dunes, pink and blue sky, and deep blue ocean pictured in this postcard from the mid 20th century are still very much a part of Cape Cod today. 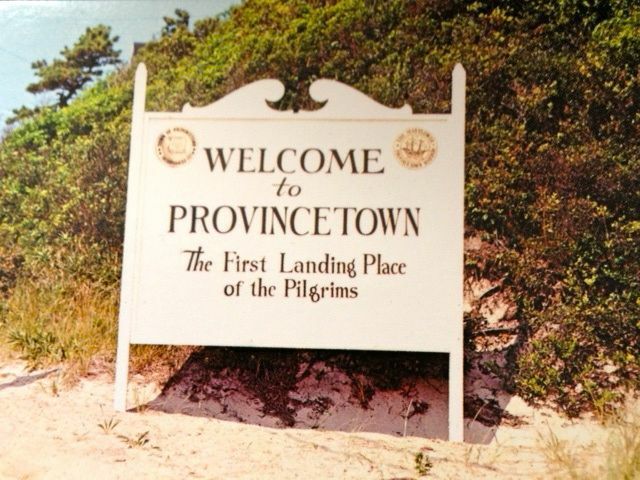 The above postcard was published by H. A. Dickerman and Son in Taunton, Massachusetts. 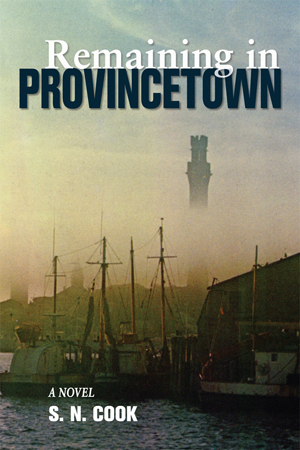 This postcard is going to be given away to one of the Facebook Fans of the mystery novel Remaining in Provincetown by S.N. Cook. The winner will be selected from amongst the “new likes” on the facebook page. IF you already “like” the page, invite a friend to “like” our page to be entered in the contest. Want to purchase a copy of the book? For sale at local bookstores and online at Amazon.com. Signed copies at the Provincetown Bookshop. Keep visiting our website and facebook page for more contests and conversations.